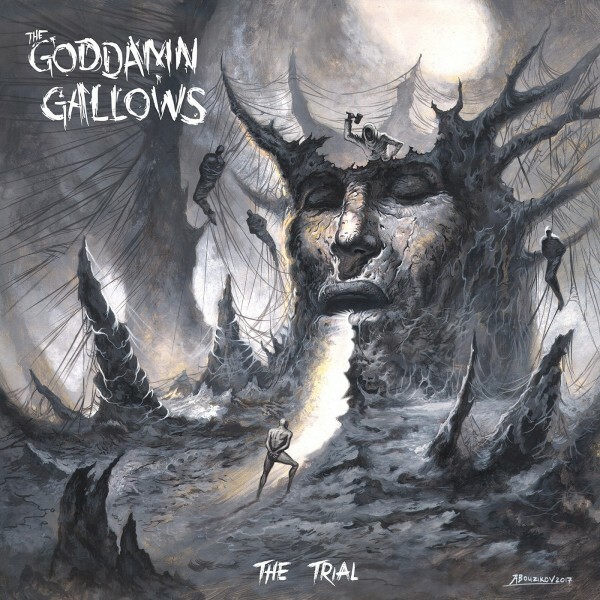 Produktinformationen "GODDAMN GALLOWS - The Trial LP"
In 2004, the goddamn gallows began their rough and tumble voyage and haven’t looked in the review mirror since. Leaving 6 studio albums in their path, they have been reinventing their music with every record. From rockabilly, psychobilly to punk rock, bluegrass and metal, their latest release, "the trial" takes this recipe even further, seamlessly blending multiple genres. Never straying from what they know best, the goddamn gallows will be relentlessly touring the USA in 2018, and Europe 2019 in support of the new album. Their legendary, outrageous shows are not to be missed. Weiterführende Links zu "GODDAMN GALLOWS - The Trial LP"